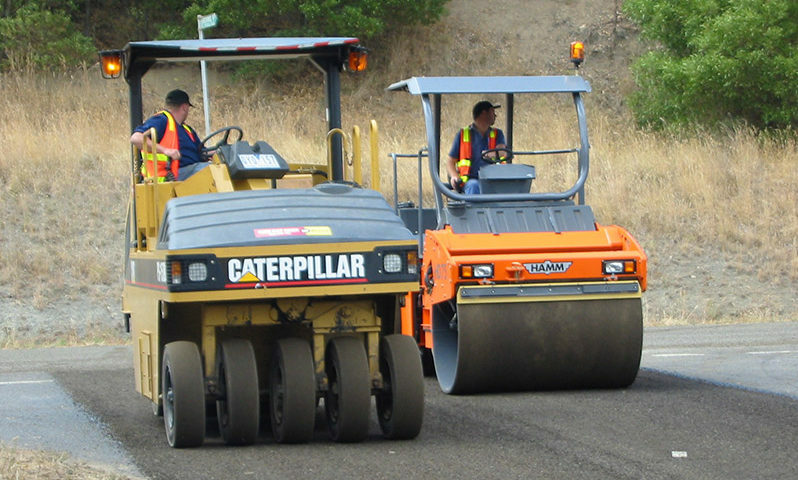 LS Quarry Group deliver products and services to a wide range of projects from the largest road construction projects to the smallest backyard project for our domestic customers. Our quarries deliver one truck load on one project to thousands of tonnes on the next. Our onsite crushing and screening teams are involved in projects that run continuously over a number of Years and those that last only a matter of weeks. A sample of the projects we have been involved in is outlined here. LS Quarry recently supplied specialty Leachate Aggregates to Keystone Civil for construction of a new Landfill Cell at Benalla for Benalla Rural City. 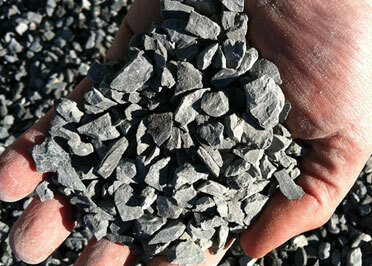 This is the second time LS Quarry has supplied Leachate Aggregates to Keystone Civil. Previously Keystone relied on LS Quarry's Superior Stone and Superior Service to supply a similar Landfill project for Wangaratta Rural City. LS Quarry is supplying construction Quarry Products to the Wodonga division of construction company Excell Gray Bruni for construction of the LS Precast plant in Benalla. There will be over 200,000 tonnes of quarry products required to create a firm base for the construction of buildings and pavement at the new plant. 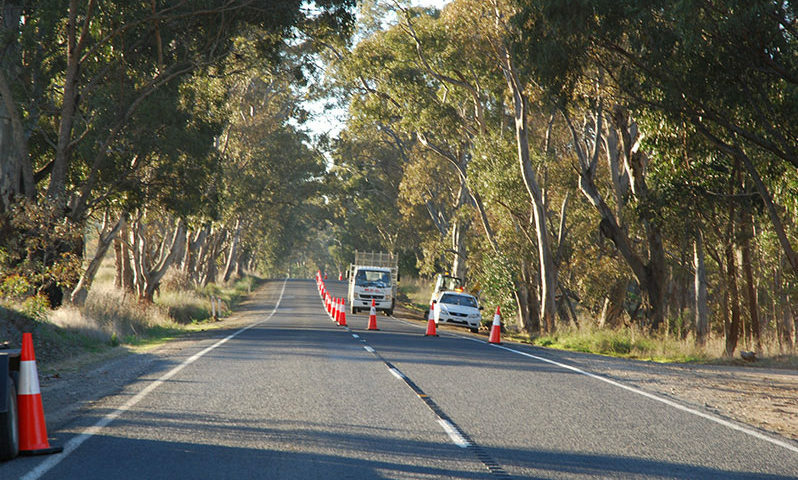 Downer chose LS Quarry’s asphalt aggregates due to their superior road safety attributes such as highly polish resistant and durable stone enabling all Downer’s asphalt produced in the region to meet the stringent VicRoads Type V asphalt specifications. 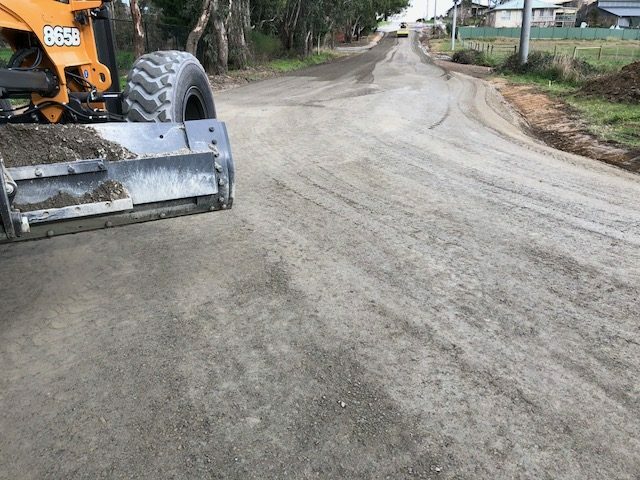 Fineblade chose LS Quarry’s 20mm Class 3 and 20mm Class 2 fine crushed rock to reconstruct a road for Murrindindi Shire Council. 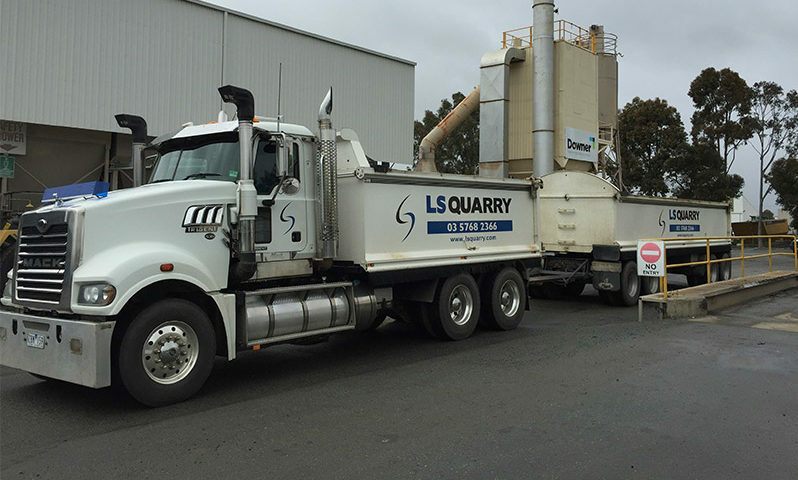 During a period of 24 months, LS QUARRY jointly with Downer processed approximately 80,000 tonnes of Recycled Asphalt Pavement at the Downer Somerton plant. 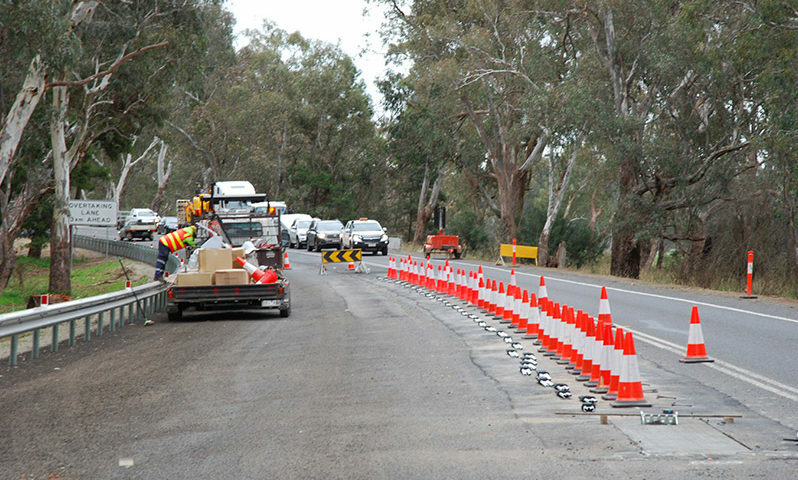 LS QUARRY recently delivered over 80,000 tonnes of crushed rock and aggregates to the Yea – Molesworth road safety project as part of a 10 km long road widening and wire rope project. 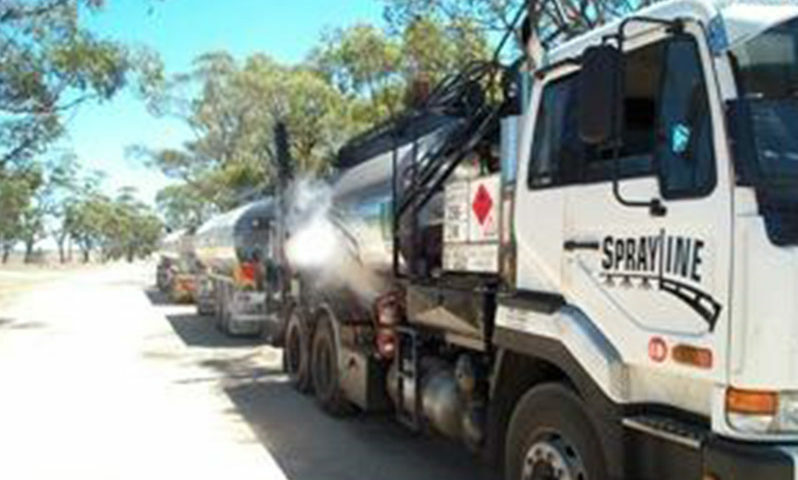 Over the five months of the 2016-2017 spray sealing season, the team at LS QUARRY supplied and delivered over 17,000 tonnes of Class A Sealing Aggregates to Sprayline at locations throughout North East Victoria. 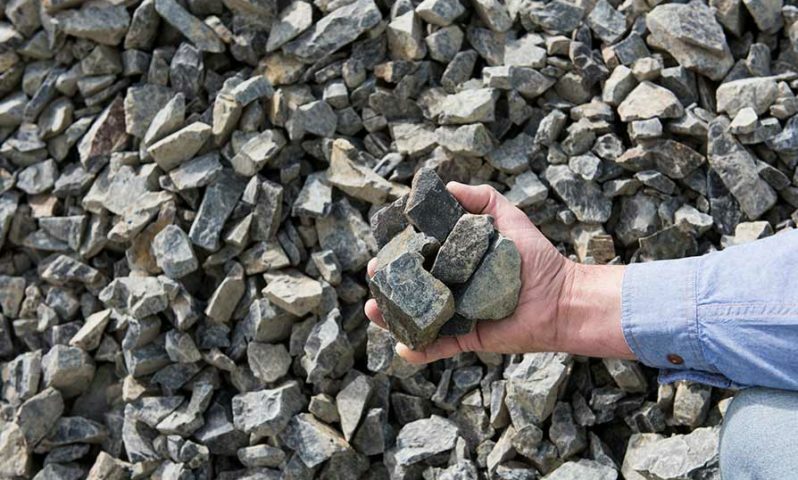 During a period of 18 months, LS QUARRY delivered approximately 180,000 tonnes of 63mm Railway Ballast to Australian Rail Track Corporations – Sydney to Melbourne Ballast Rehabilitation Program.